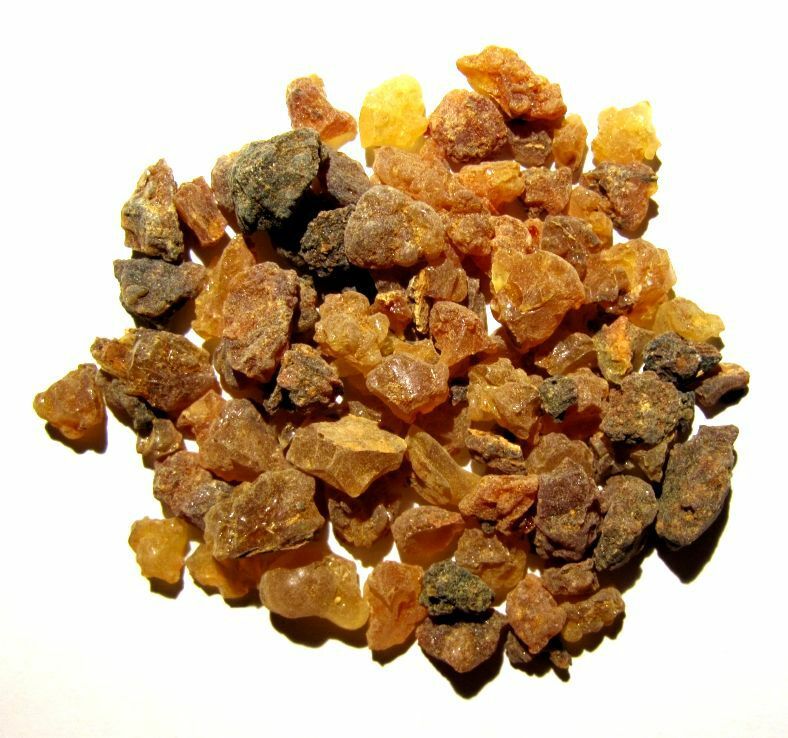 Opoponax, also known as "sweet myrrh", is aromatically a combo of rich, warm, woody, and earthy notes. It has been a main ingredient in perfumery or making of incense used in spiritual traditions. Its scent brings some calming aura that relieve anxiety and stress. Opoponax essential oil brings its roots from East Africa where natural botanical remedies are traditionally applied. Myrrh and Opoponax plants came from almost the same families, hence they have almost the same health benefits as well. Opoponax is a tall tree that grows in temperate regions and it has oleogum resin within its trunk and bark. This gum dries up and becomes dark red-brown lumps and emits a strong but delightful aroma. Opoponax essential oil is gathered through steam-distillation of the oleogum resin. Opoponax can be used in different ways - in a diffuser, applied on skin, or by direct inhalation. Generally, the more preferred way to use it is topically. In perfumery, a small amount is used when mixing it with other scents because it has a strong and overpowering aroma. When diffused, Opoponax can be used as aphrodisiac and to treat disorders in the throat and lungs. For strengthening and cleansing of the mind and emotions, direct inhalation of Opoponax is done.